Gianfranco Favi was born in 1973 in Ancona, Italy. He obtained his MSc in Chemistry at University of Bologna in 1999. He then moved to University of Urbino to join the Attanasi group where he got his PhD degree in Chemistry and Pharmaceutical Sciences in 2005. After postdoctoral stays in Urbino, he was appointed Assistant Professor in 2016, working in the field of heterocyclic chemistry. 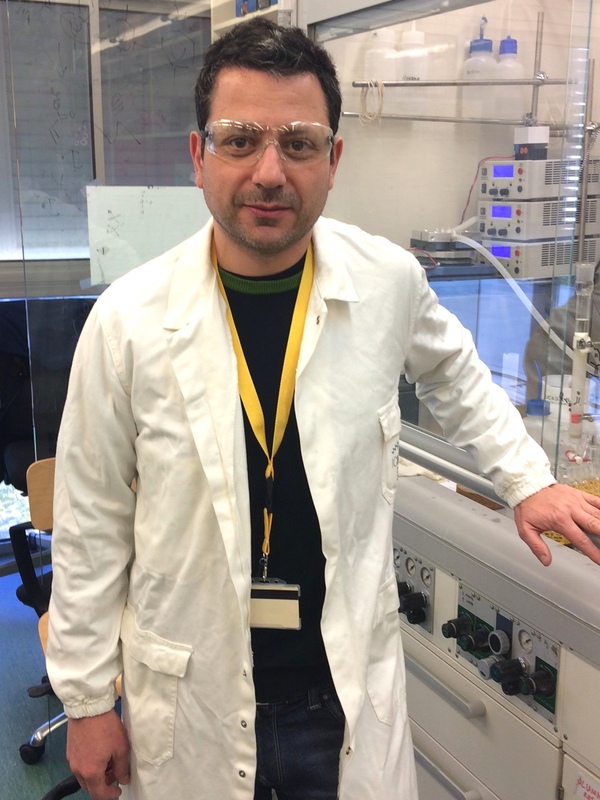 In March 2018 he started a period of three months as a visiting scientist in the group of Prof. Melchiorre at ICIQ where he is currently investigating photochemical processes. Outside of the lab, Gianfranco likes to swim and spending time with his family and his friends.